Perhaps the best thing about being a zombie horror movie fan is that you will never run out of movies to watch. As long as you are looking for the blood, gore, and screams to fill your nights, the movies will keep coming. 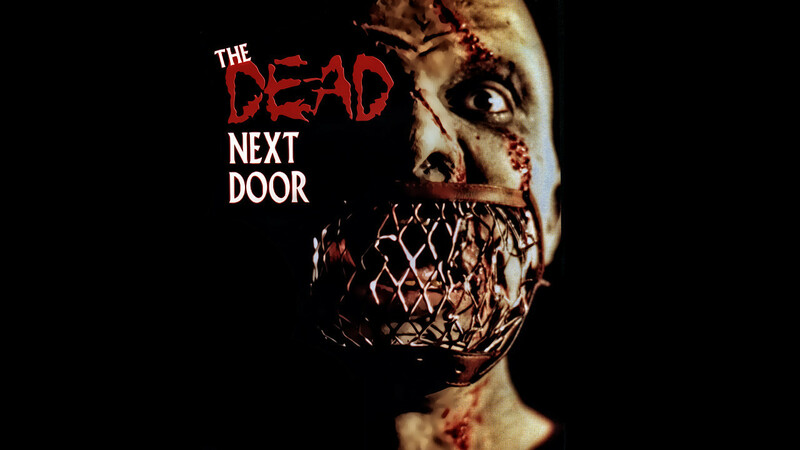 One of the best examples of the many creative entries in the zombie movie genre is “The Dead Next Door”. Originally released back in 1989 when the initial zombie craze started, the movie has resurfaced recently because no one can pass up the jam-packed excitement, the blood, and the screams that come with the story. When a large part of society succumbs to a virus that bring the dead back to life, what can humans do to fight back? In Bookwalter’s “The Dead Next Door”, a small group of commandos decide to band together and form The Zombie Squad. The squad sets up a base in Washington, DC; is led by Raimi (Pete Ferry), are on a mission to look for the cure. The first plan of action the commandos come up with is to head towards Akron, Ohio, where they believe the virus first started. Being low on manpower while going against the hordes of zombies is only the start of their problems. They also have to go against an overzealous cult, led by Rev. Jones (Robert Kokai), who believe in protecting the living dead. Will the Zombie Squad be able to find the cure for the virus? Will they be able to answer their tag line: “How do you kill something that won’t die? Where do you run when they’re everywhere”? If you’re a fan of the genre, you have to watch this movie. It may have been released decades ago, but you can find a copy on streaming websites where you can watch movies online for free. Maybe when you’re done watching this gory apocalyptic tale, you will get hooked and watch free movies online all day!